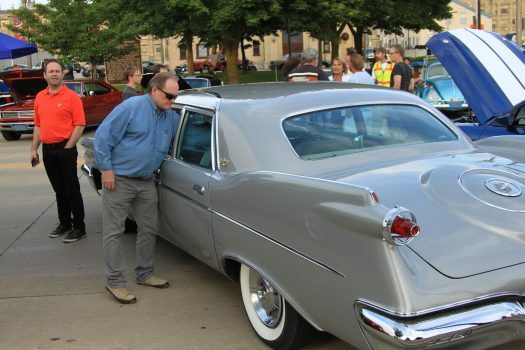 The 17th Annual Cool City Classic Car Show and Cruise is right around the corner! The cruise is Friday, June 23rd, and the show will be held Saturday, June 24th. The cruise will leave from UW-Manitowoc at 6 PM following a beautiful route along Lake Michigan to downtown Two Rivers. The Hits will be on stage in Central Park from 6:30-9:00 on Friday night. Food, beer and other beverages will be available. The car show is open from 10:00-4:00 on Saturday, June 24th, with registration beginning at 7:00 AM. New for this year is the addition of motorcycles to the show. Registration is only $10, with awards presented in 41 classes. 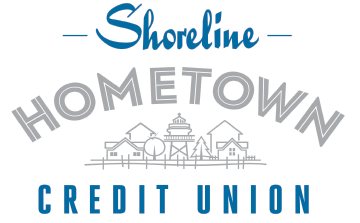 Thank you to presenting sponsors Classic Auto Restoration Service and Shoreline Credit Union for their support of this event.